I’m at the computer all day. Then, I go home and more often than not, at some point of the evening, I find my fingers curling downward yet again, furiously typing away on the keyboard of my laptop. I wish I could say that the sheer amount of hours that I’m on a computer has helped make me a more skilled and accurate typist, but I’m sad to report that though my speed has increased, I’m still quite typo-prone. Then I had a thought. Yes, just one. Think about slang. Sometimes, words just exist out of convenience or habit, even if they aren’t proper English. Used again and again, as parasites that cling to the context of universally accepted words, we will ultimately find words like “staycation” inducted into the Webster’s Dictionary. Obvi. But–when will this happen with typos? 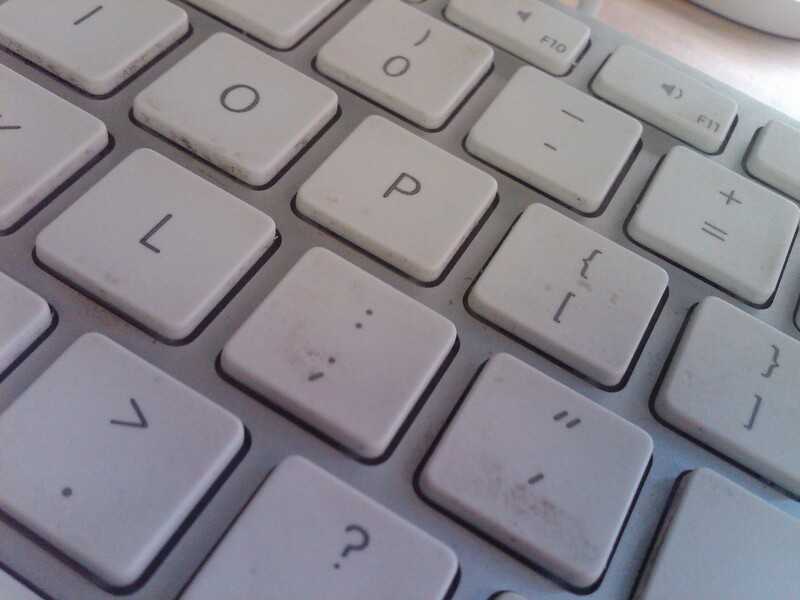 There are millions of words that I misspell on a daily basis, due to my poor skills of utilizing the Home Row keys. As a writer, and the proud owner of a Bachelor’s degree of English Literature, I am in no way condoning that typos be elected into our language. But, I have found that some of my typos would make badass adjectives with tricked-out suffixes and prefixes. Spell check is apparently set to “incompetent” toady.